Microsoft today launched the Community 2013 edition of Visual Studio, which essentially replaces the very limited Visual Studio Express version the company has been offering for a few years now. This means you get access to all the usual Visual Studio tools like Peek, Code Analysis, Graphical Debugging and more. The shift that’s happening here is Visual Studio is basically going freemium. Microsoft has now built a set of online tools around Visual Studio Online (which is also getting a number of updates today) that it believes people will pay for. The Visual Studio IDE is now the gateway into the rest of that ecosystem and the more developers Microsoft can get onto that platform, the more will also want to use the rest of the company’s (paid) toolset through subscriptions to MSDN and other channels. The Express Edition will remain online for now, but Somasegar tells me that over time, the Community Edition will take over. 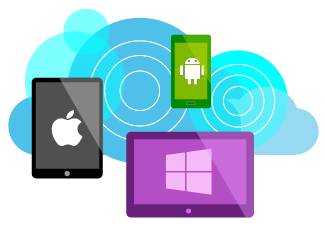 In combination with the free tiers of Visual Studio Online and Azure’s free tiers, you could pretty much prototype a full production application for mobile or the web for free now.